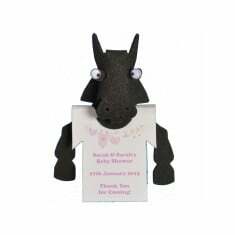 We supply all types of custom printed Logo Bugs, we just can't get enough of these cute little fellows. 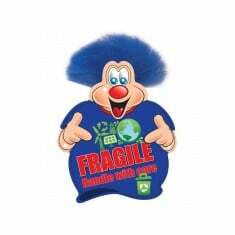 Our ranges of promotional logo bugs include animal bugs, hatter bugs and mop heads, all designed to match your promotional event. You can also choose the colour of the ball and feet. Appealing to a younger audience? Or going for a more nostalgic approach with your customers? Customised logo bugs are a super cost effective way of getting your message out to the masses and their fun approach make them suitable for all age ranges but especially perfect for schools and event stands. Plus, with such a wide range of characters from doctors and construction workers down to even Animal Logobugs, there is a branded logo bug for everyone. 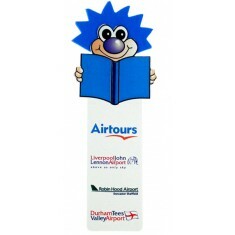 Our logo bugs come in a huge variety of characters and shapes, all of which can be printed with your design. One of the newest additions to this range is our personalised Glitter Logobugs, which are guaranteed to add a sparkle to everywhere they go. Available in plenty of different colour choices, it’s almost guaranteed to tie in with your brand colours. So whether you’re promoting your local school, or promoting your local dentist practise, branded Glitter Logobugs are great for getting noticed. Can’t find the character you’re looking for? Give our sales team a call and we will do our best to find it for you! Various animal choices. Printed full colour. Great value promotional giveaway. Logo bug holding a telephone with printed ribbon and self adhesive feet. 20 st.. Original Logobug with shaped ribbon. 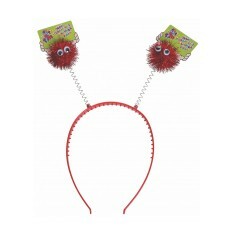 Advertise your brand with our themed Hatter Bugs. These fluffy bugs are fun an.. Various sparkly pom colours. Adhesive feet. 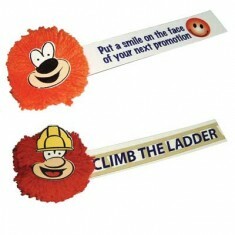 Ribbon attachment printed full colour. 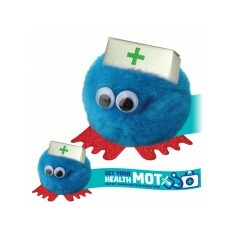 Classic logobug wobbler with backing card digitally printed with your design i..
Logobug holding a stress monitor card. Logo bugs attached to top card. Printed full colour. 6 colour choices. Huge range of poms & feet. Simple rope attachment to hang from rear view mirror. Various creatures & characters available. Branded in full colour. Sizeable branding area.